Have been a little quiet since Tuesday. People seemed to like that last post, so I left it up for a few extra days... ha! So here's the deal... I think I'm in the market for new wading boots. I had bought a pair about two years ago, and I just don't care for them much anymore. They were great in the beginning, but over time, eh, they're not my favorites. A little too wide, a little too much de-lamination, and a little too much slickness of sole, although the BOA closures are certainly nice. 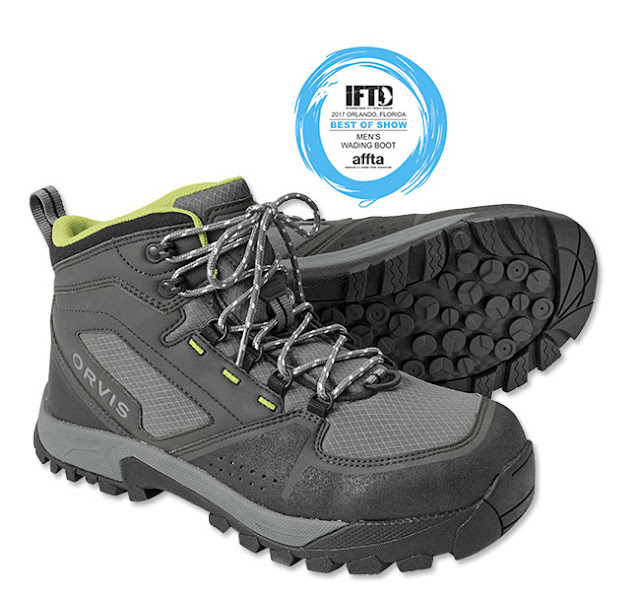 In the meantime, I've also tinkered around with what I'll call some "non-traditional" wading solutions, like these (now discontinued) Five Ten water tennies... and well... I've found most fit (my feet) rather poorly. If Nikes are your perfect sneaker (they're mine), I'm not certain how these Five Tens would even come close to fitting your feet. So now I'm back looking for some sort of wading footwear solution. Preferably on the lightweight side, because you know I'm a stealthy rock-hopping ninja who does all kind of backflips and such when out on the water. I'll probably still give them a go. Life is short, and I've got fishing to do. With couple trout trips in the works over next month or two, it's now or never I guess. Why can't Nike do me a solid and just make these...? Have you looked at the Redington Prowler Wading Boot? 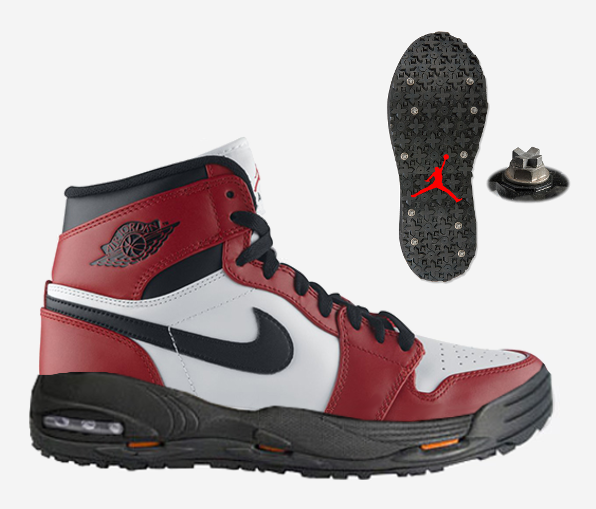 I may be in the market for new boots too soon, and like you, would prefer those Jordans. I hadn't. C'mon Nike, make it happen. Mike I have found that most boots don't live up to what they say. Over the years I've had plenty of disappointments. Hey, have you tried a keiryu boot? I wear a Nike shoe, size 11. In MontBell keiryu boot a size 28 with a thin neoprene sock and a thin liner sock under the neoprene. My new pair will be a size 29 so I can use a normal thickness neoprene sock with a thin liner sock under that. If you are interested in MontBell, this should help you to decide on a size. I like to be able to wiggle my toes when hiking. Good luck, it’s an honorable pursuit, getting the right boots. Nike's fit my feet great as well. What I do now is wear a thick set of wool socks with my wading boots while wet wading. It fills in the gaps fine and the boots feel secure. When I wear waders the neoprene and socks I wear under provide enough buffer from keeping the boots feeling sloppy. 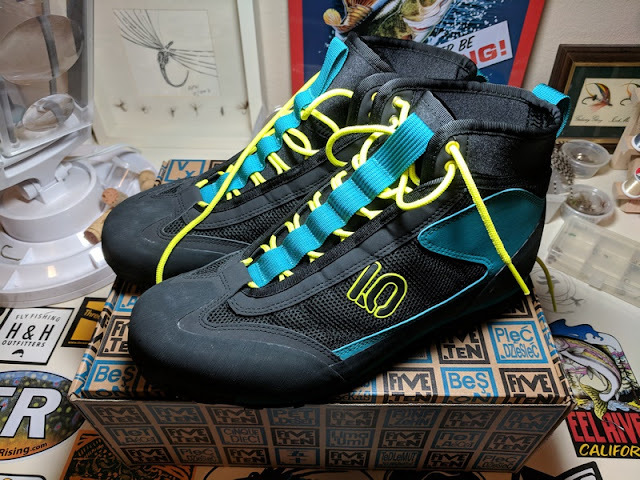 I bought some Korker boots for my Yellowstone trip. The laces one one of the boots is already falling apart. That pissed me off. 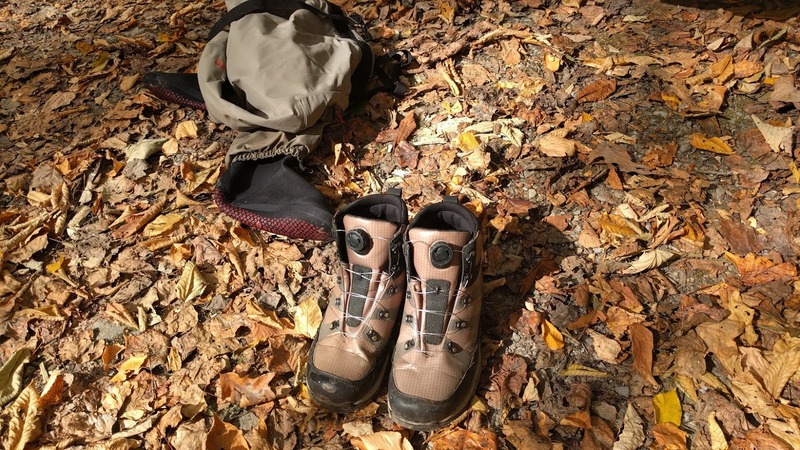 I can't say a bad thing about my simms guide boots that I've had over 4yrs. They still work fine just look old.